In a world filled with enthusiastic footballing fans following the news filled columns related to transfers of their favorite players and the possibility of them arriving at the clubs they support, it is tough to keep track of all that going on around thousands of transfer speculations. We at BlameFootball provide you with a weekly roundup review of the biggest transfer gossips going around at your reading pleasure. This might not come as a shock to Arsenal fans around the world but as an inevitability with the current form of the Gunners this season. Like every year, the team has fallen out of competitions, is battling for the 4th spot in the league and facing an exit from the round of 16 in the Champions League. As per reports from The Sun and those coming from the Italian Press, Juventus are interested in buying the Chilean striker in the summer with the player wanting an exit as well. Arsenal’s leading scorer this campaign is demanding £250,000 per week and this might not be appropriate according to Arsenal’s wage structure, hence resulting in a get away for their main man. Juventus missed out on Sanchez in 2011 when he signed for Barcelona and it is highly unlikely the Serie A dominators will miss out on another chance to grab their man. 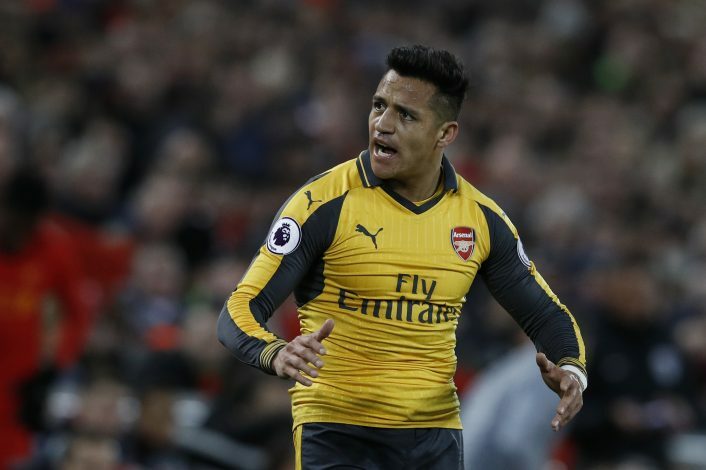 With Wenger unsure of a stay, the club in trouble and no future steady plan, we believe a player of Sanchez’s worth might take the opportunity to leave for a side matching his ambitions and using his skill set to the fullest. Likeliness of this deal going through is a high 8/10. According to reports coming in from Mirror, Pep Guardiola is ready to bring Portuguese midfielder William Carvalho this summer to strengthen and boost a midfield worthy of taking the team to title glory. Pep aims at altering his midfield for next season by off loading ageing players and bringing in foreign recruits and has hence made Carvalho his number one target to bring to the Etihad in the summer. City will activate Carvalho’s £34 million buy out clause to release him from Sporting which will result in the exit of Yaya Toure and Fernando away from Manchester. Since the player has heavily been linked to the premier league over the past few seasons and with Pep at the helm, a player would not hesitate in coming to a club aiming for silverware at the very least. However, the exclusion of main players from the squad is a process which might be unlikely. Possibility of this move is a 5/10. 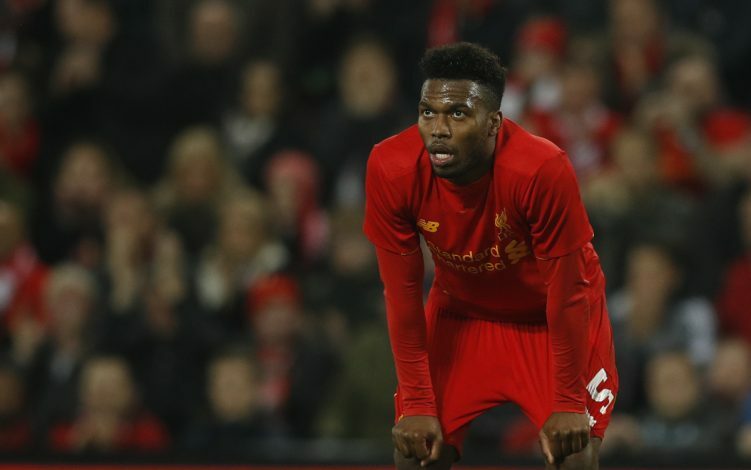 When fit, which is a rare occasion, Daniel Sturridge is one of the most lethal finishers in the country and hence could be targeted by the French club in the summer. With Klopp facing troubles with the player’s injuries and lack of game time delivered, the Mirror suggests he might be ready to off load the striker from the club and make a profit of about £30 million in the future. Sturridge will definitely be a target for PSG who are ready to do whatever it takes to get European success under their belt in the coming future. Along side them, West Ham and Stoke are teams interested in the player’s signature and this all but guarantees a move away from The Kop for the England international. With the deal sounding exciting and possible, injuries and illnesses might consider the French club to rethink the transfer and hence it’s almost impossible to predict the outcome of this saga. Likeliness of this taking place is 6/10. With Rooney now an outright legend at Manchester United and on the wrong side of ageing, the captain might be heading out of Old Trafford in the summer. Ronald Koeman told Sky that he will be willing to accept Rooney back in Merseyside. 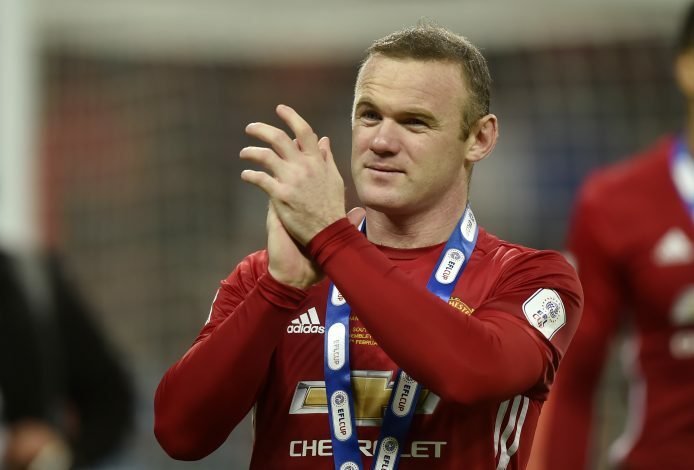 With Zlatan Ibrahimovic becoming the star in attack and destined to stay another year and the inevitable addition of Griezmann, there seems to be little room for Rooney in the squad in the coming future. Wayne is yet fit to play week in week out and would want to finish his career on a high while playing football in the best league in the world and at a place he once called home. We believe this deal has a strong probability of taking place and would benefit both the player and clubs involved in it. Possibility of this happening is a high 8/10. 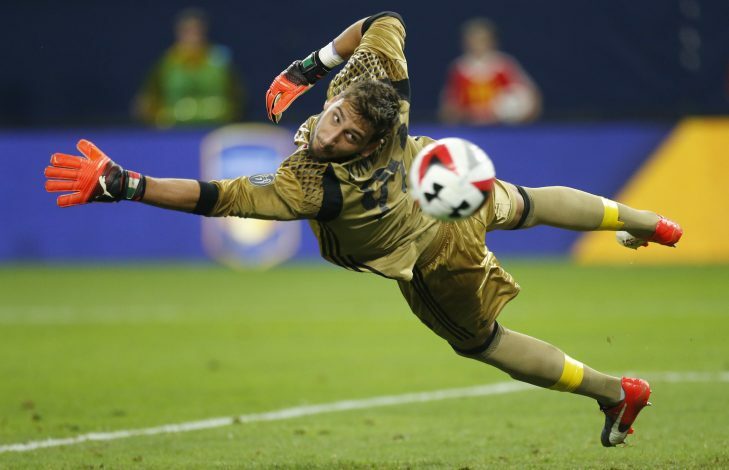 If you’re one of the best goalkeepers in the world, it is obvious the biggest clubs in the world will come after you and such is exactly the case with teen Ac Milan sensation Donnarumma and Manchester United, as per reports from the Calciomercato. The wonder boy is already a regular starter and one of the best keepers in the world at the age of 18 and is apparently targeted by those at Old Trafford as meetings with Mino Raiola were held to discuss possible transfer deals related to player once the summer arrives. £50 million is the asking price which will allow the Italian keeper to come to Old Trafford, an insurance move in case De Gea leaves for Real Madrid in the window. With De Gea probably one of the best keepers in the world, United are highly unlikely to sell their man for a player in his early days while on the other hand the Milan professional might want to stick around in Italy and place himself concretely in the Serie A and Italian National Team. The likeliness of this deal is very low at a probability 4/10.